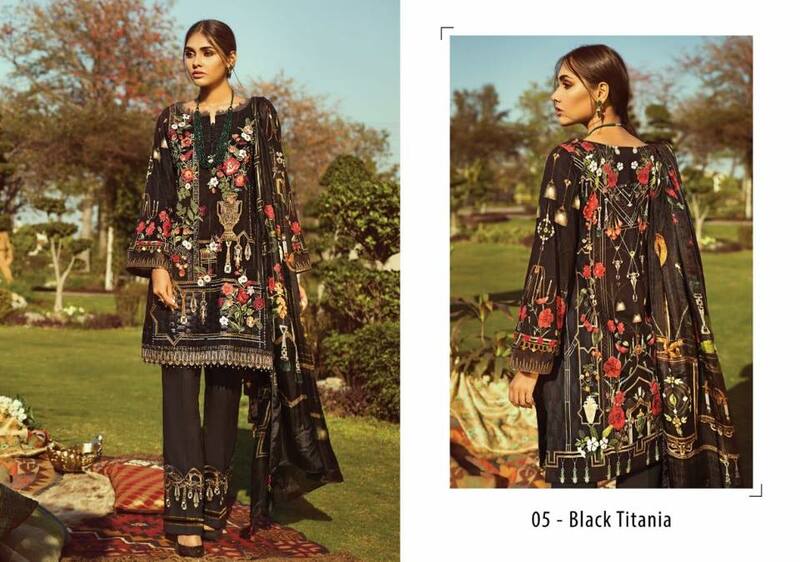 Jazmine going to launched very first lawn collection for summer 2019 in 10 outclass designs for chic and sophisticated women. Jazmine is a premium and well known clothing brand in Pakistan proudly introducing party wear dresses in various style and format. Jazmine also introducing high quality chiffon fabrics in amazing designs for your festive wardrobe. 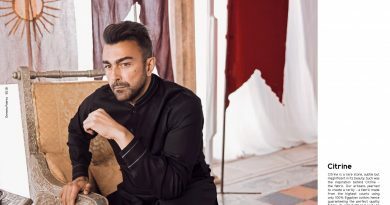 But now this time Jazmine going to launched latest Premium lawn collection for summer season 2019. Summer going to hot nowadays or in this season mostly peoples wear soft and comfort fabrics. 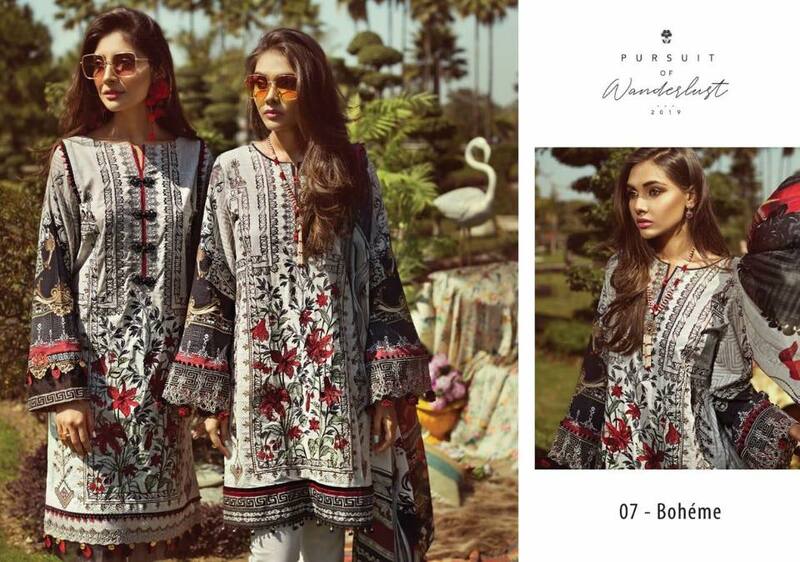 Lawn is a pioneer choice of women in summer so mostly Pakistani women wear lawn dresses in summer. 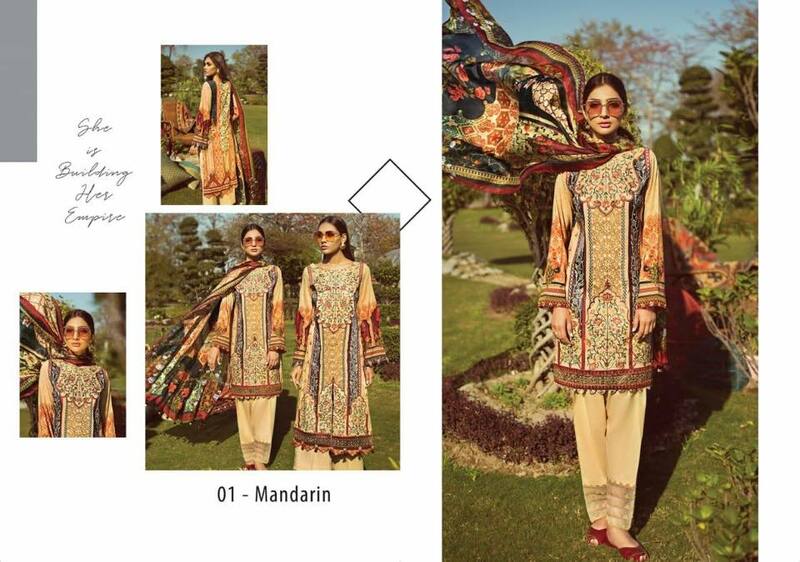 As you know in summer every designer and brand introducing latest collection of lawn for women. 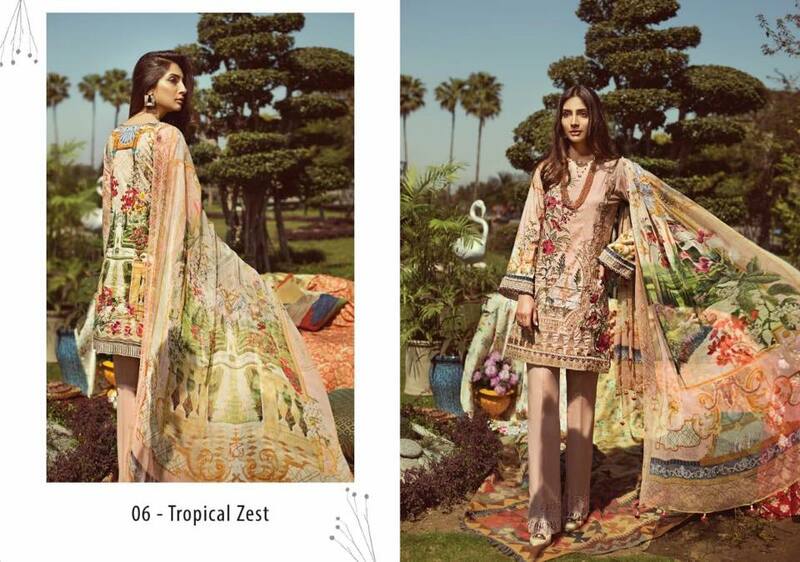 Jazmine also presenting very first collection of lawn dresses in this summer. Jazmine Premium Lawn Collection made by very fine and soft lawn to keep you cool in hot days. Jazmine also introducing prime quality fabric for each collection. recent year we sold lawn dresses of this brand and fabric of this brand really impressive and comfortable for hot days. 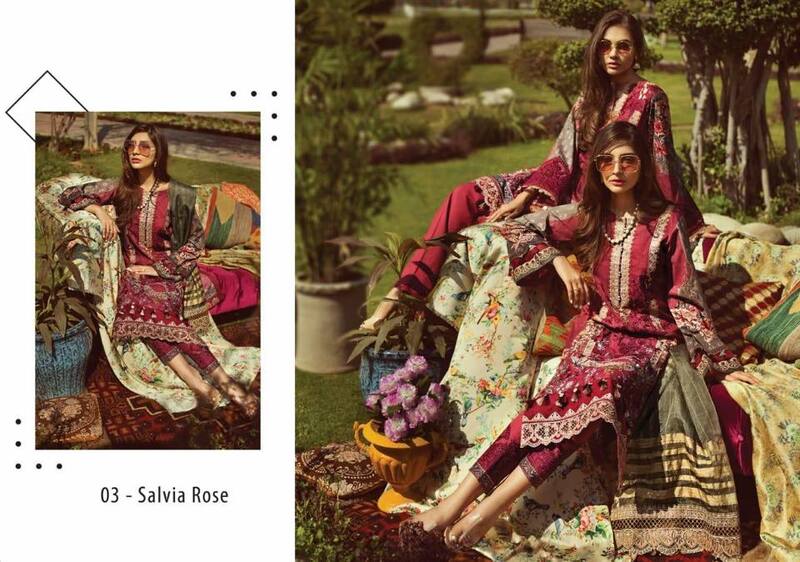 So if you plan to buy Jazmine Lawn collection then you no need to worry about quality and stuff of this brand. 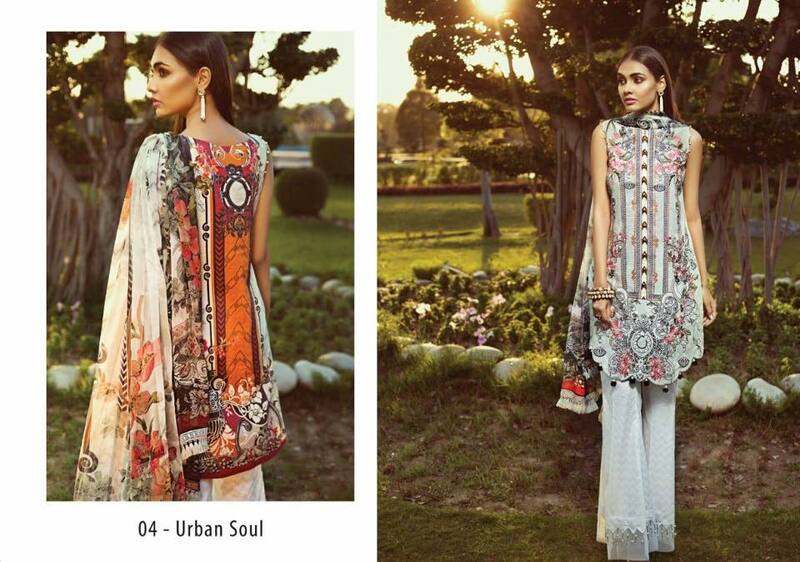 Jazmine Lawn consisting of 3pcs, Including marvel embroidered shirt with printed dupatta and dyed trouser. You also stitched these dresses in different style. Brand introducing some dresses in both format short and long shirt as you like. All dresses of this collection have very fine embroidery work on neckline and damman of shirt. Sleeves are printed. All dresses of this collection have floral prints or inoperative color combination also give these dresses stunning look for bright days of summer season. So all over one of the best lawn collection in very reasonable price or prime quality lawn. 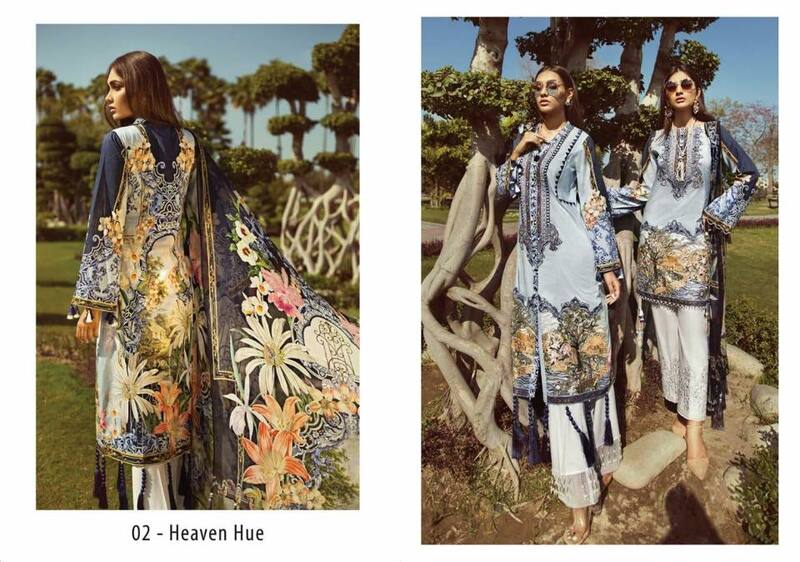 Hope you like these dresses or want to change your summer style with latest trendy designer lawn collection introducing by a leading clothing brand of Pakistan. 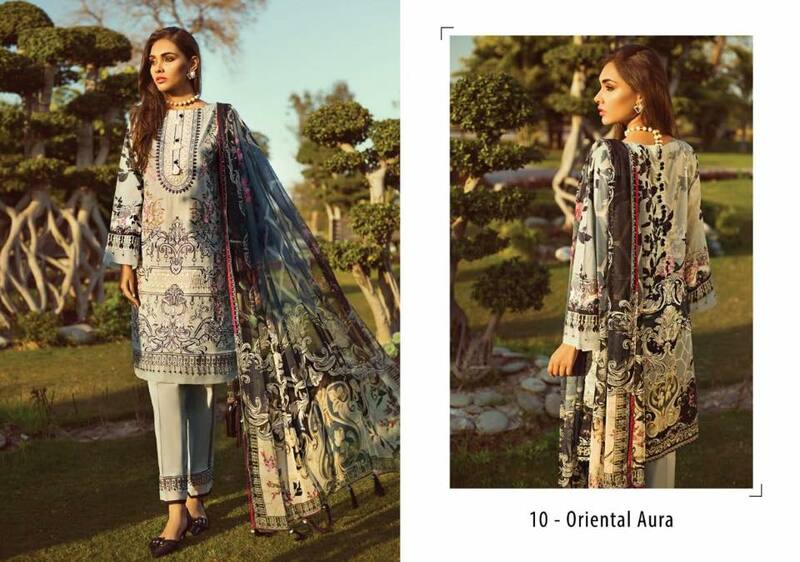 Jazmine Lawn Collection 2019 now available at all leading clothing stores across Pakistan or you can buy these dresses online at our online stores. So select your favorite dress or order it before ending of stock.